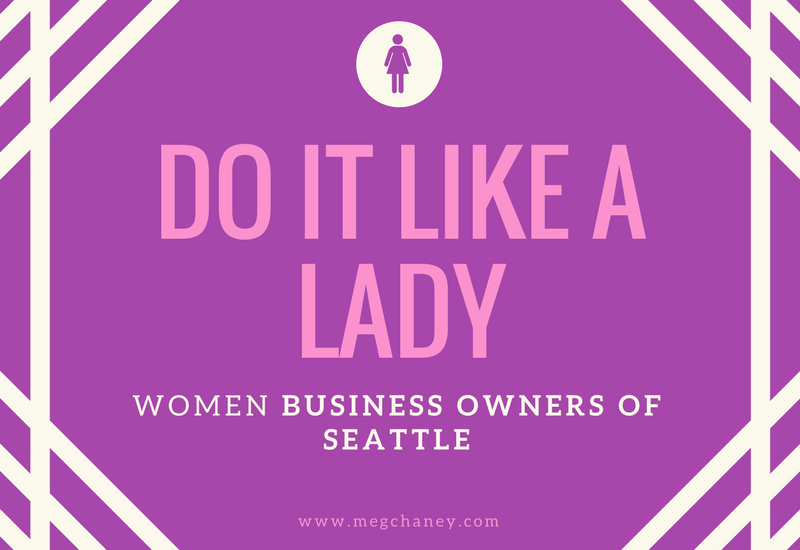 Do It Like A Lady: Women Business Owners of Seattle » Good Morning, Seattle! To make it even better (in my book), many of the businesses across town are owned by women! Some of my most frequented haunts are women-owned, something I was thrilled to learn during my Shopping Small experiment. Pretty cool, right? Well, I want to learn from these women. I want to know their stories and what drives them to do what they do. Good Morning Seattle is going start featuring women business owners! I will hit the streets of Seattle to meet them! I will interview them! And then I will share their stories here, with you, because I know you’ll find it fascinating. So please stay tuned. I already have two interviews scheduled this this week! And while you’re there, tell me why you think the businesses are awesome. I’m really looking forward to this project – I hope you are, too! Sell your Sole consignment, and Alexandra’s consignment!! This is very exciting and the reason Amy Tipton sent me to your blog! Looking forward to keeping up with the list. Salumi in Pioneer Square is Women Owned! Thanks! I’ll add them immediately. I love that place.